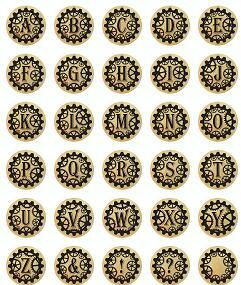 Use this FREE exclusive Alphabet font to add a little character to your next scrapbook page or card. 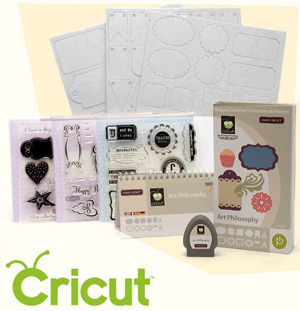 Hint: A circle punch will make it super fast & easy. This entry was posted in Freebies & Downloads. Bookmark the permalink.